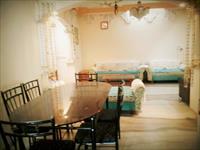 Looking for a property in Thaltej? Have a property in Thaltej? Thaltej, Ahmedabad is rated 7 out of 10 based on 3 user reviews. Have a good knowledge of Thaltej? Share it and become a Locality expert. 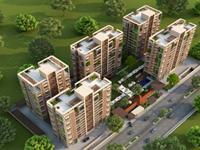 Deep Indraprasth 8, a residential property for 3,4 BHK apartments by Deep Group of Companies at Thaltej, Ahmedabad. It offers an exclusive not Furnished 3BHK Apartment available for rent in Pacifica La habitat, Thaltej, Ahmedabad.It provides a Brand new luxury appartments with full furnished kitchen fans and lights,wardrobes, parking, piped gas line. Ground floor showroom for rent on Thaltej Shilaj Road.